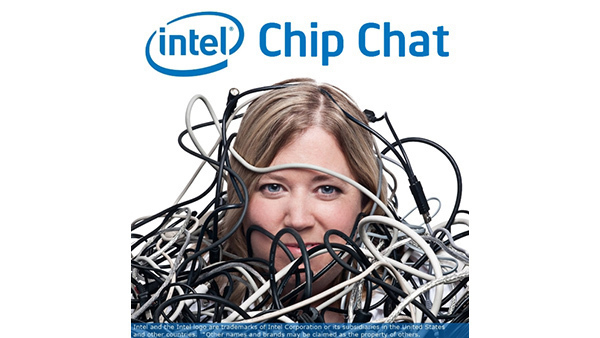 In this Intel Chip Chat audio podcast with Allyson Klein: Mike Reed, Director of the Blockchain Program Office at Intel, joins this episode of Intel Chip Chat to talk about why enterprises should be moving blockchain forward and what Intel is doing to help. Mike talks about Intel’s contribution to blockchain innovation – from Intel Software Guard Extensions (Intel SGX), which make blockchains better by improving privacy, scalability, and speed, to Hyperledger Sawtooth 1.0. Mike also discusses blockchain applications and how Intel is engaged with the ecosystem to move this technology forward and uncover how it can help reduce costs and increase efficiency in various business models.